Since it was World Turtle Day yesterday, we decided to meet a one today! 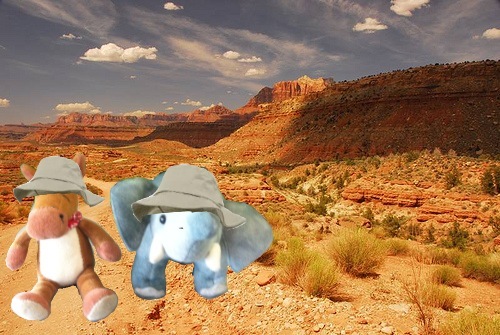 These flatties live in the deserts of Africa! So let’s find the pancake tortoise! 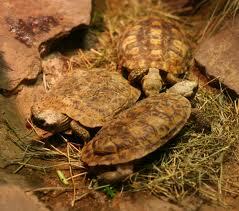 Pancake tortoises live in East Africa in rocky outcrops and savannas. 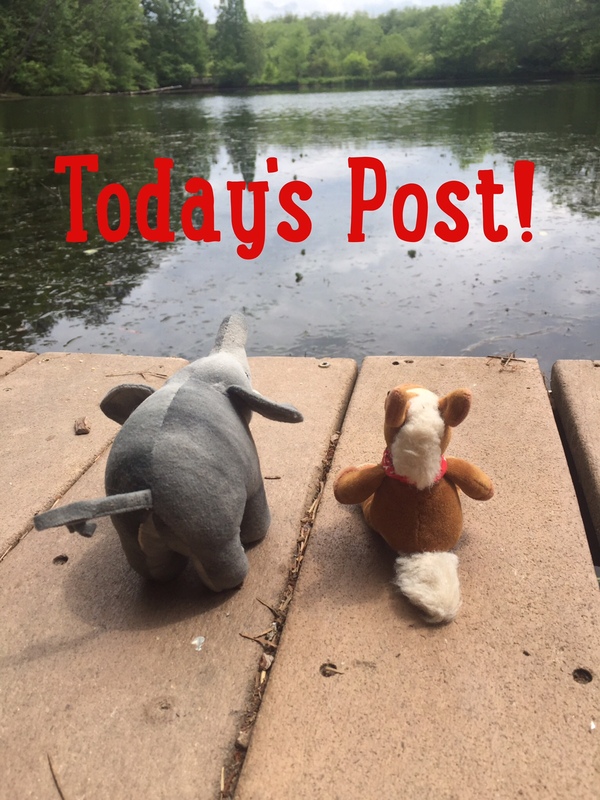 They are herbivores. They eat grasses, leaves and fruit. 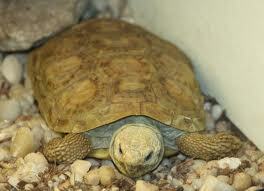 Pancake tortoises can grow up to 7″ long and weigh up to 1 lb. Pancake Tortoises have flat carapaces (top shell) that are flexible. This is a very unusual adaptation. Pancake tortoises can squeeze into narrow crevices. This helps protect them from predators. They don’t move to far from their shelter. They live in small colonies and share their shelters. They can live up to 25 years old. 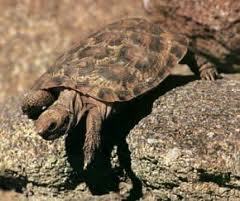 Pancake tortoises are crepuscular (most active at dusk and dawn). Pancake tortoises are really neat little tortoises with their flat shells and ability to climb. And they have pancake in their name and who doesn’t love pancakes! Never knew there was a pancake tortoise. Very cute.